The Chicago Cubs’ record this season when they make at least one error in a game. Lifetime RBIs for St. Louis’ Albert Pujols. Consecutive errorless games for Milwaukee left fielder Ryan Braun. Bud Selig has noticed those empty seats at the new ballparks in New York, too. Should the Yankees and Mets lower their tickets prices? The commissioner said that’s up to them. Selig said Thursday the teams will consider adjusting the cost of their premium seats. The Yankees declined comment, and the Mets said they weren’t thinking about such a move. Speaking to the Associated Press sports editors, Selig said it was not an issue for Major League Baseball to decide, and added he wouldn’t make any recommendation. Frank Robinson was appointed special assistant to the commissioner, a new role for the Hall of Famer who’s spent more than a half-century in baseball. The 73-year-old Robinson is the only player to win MVP awards in both leagues. The former outfielder also has been a major league manager and assistant general manager and an executive in the commissioner’s office. Robinson is seventh on the career home run list with 586. 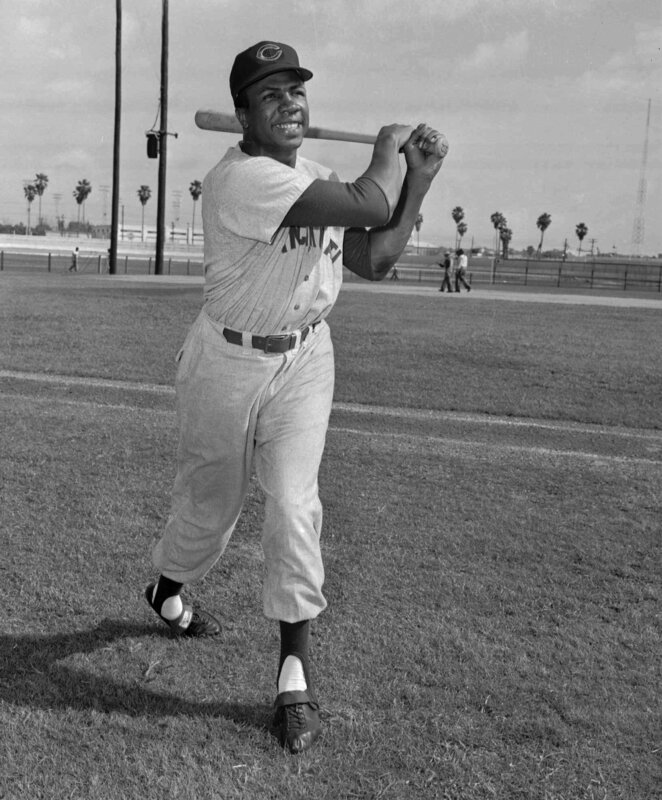 He won the Triple Crown with Baltimore in 1966, and also played for Cincinnati, the Dodgers, Angels and Cleveland. He managed Cleveland, San Francisco, Baltimore and Montreal, and guided the Expos’ franchise when it moved to Washington. The Toronto Blue Jays put closer B.J. Ryan (back, shoulder soreness) and starter Ricky Romero (strained muscle on his right side) on the 15-day disabled list, the latest setbacks for a team with an already thin pitching staff. The two left-handers joined four Toronto righties on the DL. The Blue Jays, leading the American League with 12 victories, will add two new pitchers for tonight’s game at Chicago. The Texas Rangers traded left-handed pitcher Kason Gabbard to Boston Red Sox, sending him back to his original team for cash. … After playing one game at far less than full speed, Milton Bradley is back on the Chicago Cubs’ bench, nursing a lingering groin injury.